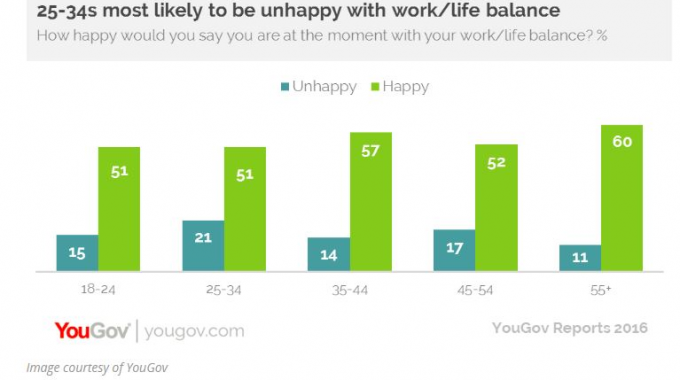 According to a survey by YouGov (read more here) employees aged 25 to 34 are the most unhappy with their worklife balance. It should come as no real surprise to find that Young Professionals are struggling to balance the demands of work and are unhappy with their work-life balance. “When your work is your whole life, your very identity, it makes it very difficult to distinguish between work and non-work time. Digital technology creates a 24/7 workplace and by the very nature of its accessibility, breaks down any boundaries there may be between work and non-work. Frequently, when I run a resilience workshop, I ask what participants would like to get from the workshop and I hear ‘how to achieve a better work-life balance’. Work-life balance is changing. Work-life balance was a term developed in the 1980s. It describes a balance between the time you devote to work, and your leisure time. It was believed that a good balance makes you feel less stressed and more satisfied. It was always a very individual thing. Some people feel strongly that you should be able to separate work and non-work time. 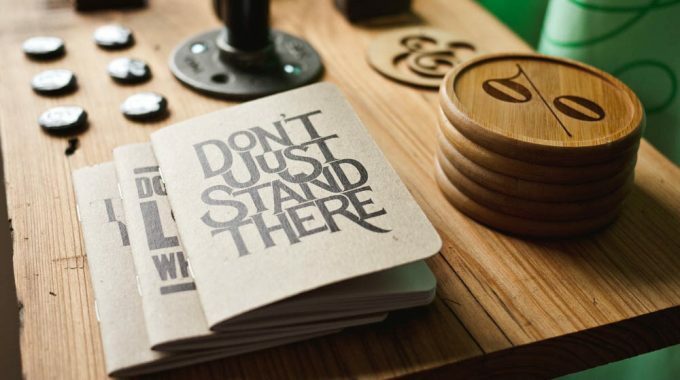 Others actively blur the boundaries and blend the two with a mindset of ‘always on’. Others may even ping-pong between them, depending on the work and non-work activities and challenges they are juggling. Take control of your life in a holistic way, rather than thinking of it in separate pieces. Modern communication technology, easily portable and with us 24/7, has made this an unhelpful model. Balance ‘doing’ with ‘recovery’. Take time to recharge your batteries. Energy is what fuels your life. So when you give out (by doing), you also need to recharge (recover). Now, this is far easier to say than to do. I get that. Absolutely. 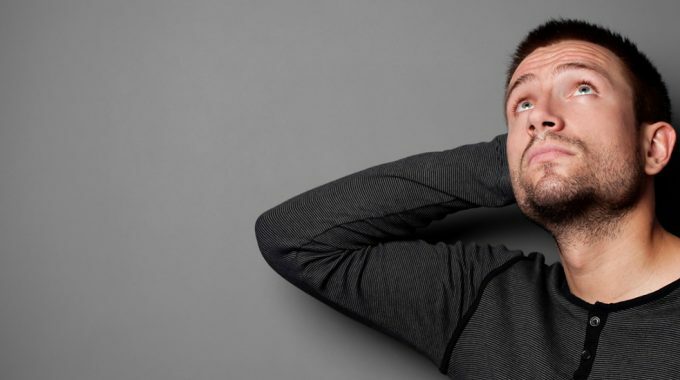 And actually, so much of our personal life involves technology anyway – we are constantly reading, viewing through our phones and communicating with our friends – so it’s no surprise that our work life intrudes into our personal life. The hard fact is though, that only YOU can make it different. Your employer (bluntly) doesn’t really care! And whilst it would be great if they did, you probably shouldn’t expect them to. What you can do is ensure you allocate time for the things that energise you e.g. socialising and taking on an activity that absorbs you, such as a sport, meditation, reading or gardening. And if you can do nothing else, manage the time spent using digital technology, particularly in the late evening, as this has a profound effect on the quality of your sleep.